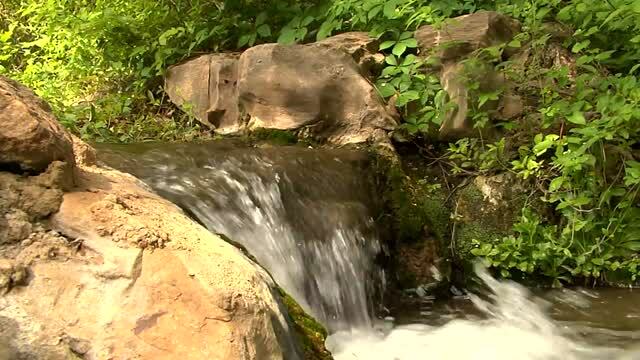 The scenic and serene natural springs of the Chickasaw National Recreation Area in Sulphur are a site to be seen and experienced. Enjoy all of the natural wonders to be found in this hidden oasis, with streams and waterfalls tucked away in the beautiful forests and mountains. This exciting horse back trail riding experience is one of a kind at the Arbuckle Trail Rides in Sulphur. Named for the medicinal element found in its mineral springs, today Sulphur is a booming resort destination.